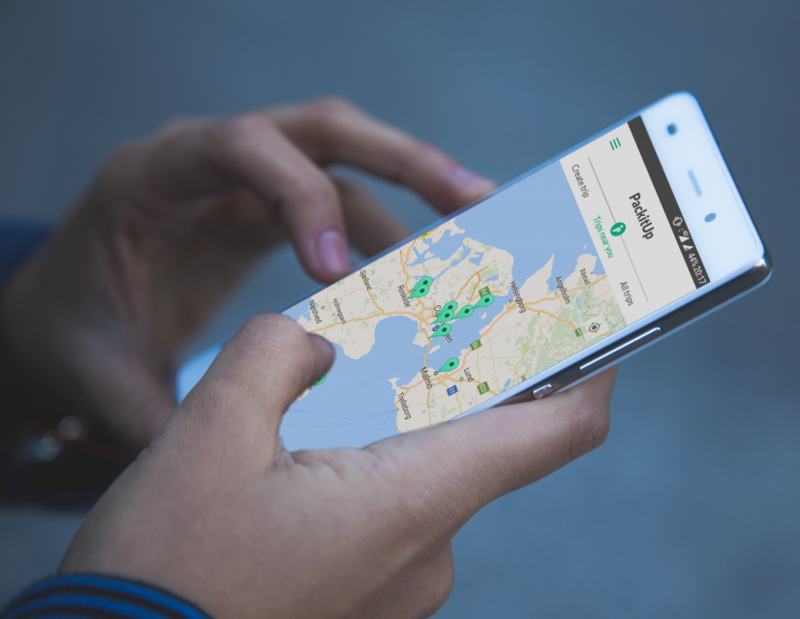 Copenhagen-based start-up PackitUp IVS launched a new social networking mobile application for travellers this spring. Its founders, Max Glocke and Amalie Kjelstrup, are devoted entrepreneurs, inspired by their own worldwide travels and determined to create a quality social network for explorers. Their vision is to make it easier to find interesting trips and meet like-minded people – ideal for travellers, backpackers and locals alike. Each registered user has a profile, which includes basic information about them. With an interactive map as the main functionality, travellers can browse new destinations, filter information and see recommendations from other users, create their own holiday trips and city sightseeing tours, find out what others are doing in their area, and perhaps meet up and connect with travel buddies.